When it comes to buying insurance, Brightway, Fleming Island, is your source for more choices and better service. Whether you’re looking for a competitive rate for Homeowners insurance or need help determining the right amount of auto coverage, you’ll receive personal attention from industry experts committed to your satisfaction. If we can answer any questions about Home, Auto, Flood or other types of insurance, give us a call or send us an email. Born and raised in Miami, David lived in Fort Lauderdale and Sebring before moving to North Florida in 2000. 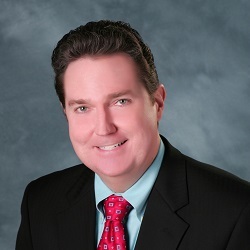 Licensed in insurance since 1988, he’s held positions in Claims and Sales at Allstate, State Farm, Prudential and Humana prior to becoming a Brightway Agency Owner. David earned his B.S. in Business Administration from the University of Florida and his M.B.A. from Florida International University. He also holds the Chartered Advisor for Senior Living, Chartered Life Underwriter, and Chartered Financial Consultant designations from The American College. David lives in Eagle Harbor with his three children and his dog Lucy. He is an usher at Hibernia Baptist Church and was involved with Boy Scouts for 12 years. Estelle was born and raised in Montpelier, Vermont, and has been working in the insurance industry for more than nine years. 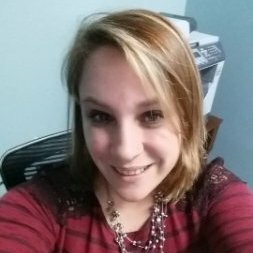 As a General Lines Agent, she is able to write both Personal and Commercial Lines in the state of Florida. She also holds a Life insurance license. Estelle lives in Middleburg with her husband, two children, dogs and a cat.